"If you are seeing that are subjected to a segmentation of the piece of my aura creative and desires." After XXXTENTACION death and multiple memorial services, fans have something new from the late artist that you can remember. His camp has released the video for "SORRY!," it was written and creative directed by X. 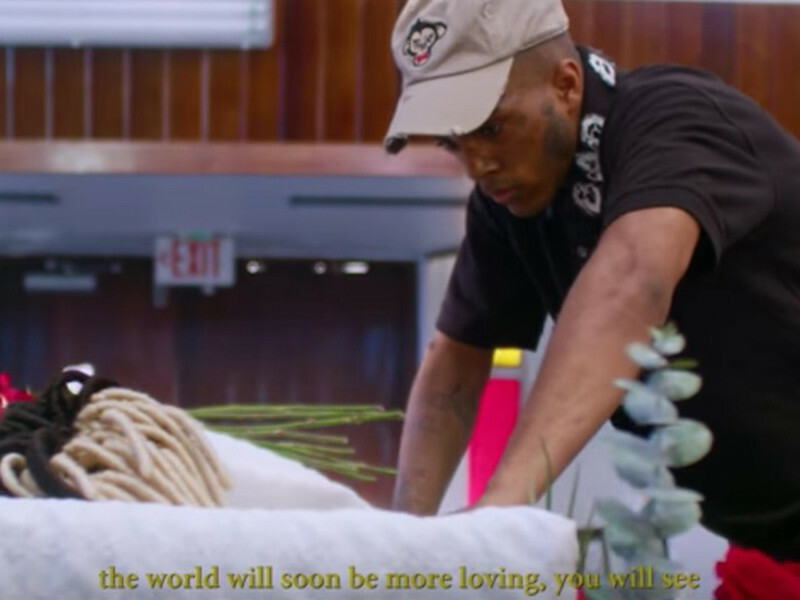 The six-minute video just has the audio of the song and instead acts as a short film that shows X-fight of a previous version of himself at his own funeral. The video also features a conversation between X and a mysterious being called Gekyume — a word X did earlier this year, and defines it as a 'different state' or 'next' universe of thought." Gekyume talk X about self-love, being misunderstood by the public, and, finally, the tasks of he to spread the positivity. Gekyume also poses many rhetorical questions as "why do you like it? and "Why I hate you?". Meanwhile, that X is close to a coffin of his former self in a church, which leads them to fight during the funeral. The fight spills out into an alley, and X wins with the time. Near the end, director-JMP is focused on some of the notes near the body of the previous version of X that said, "Oh! And I want your love all to myself", and "People change/ Things change/ And I/ always the result is good for me and the family I'm not complaining." Gekyume asks one last question: "Are you satisfied? ", point at which X gets up to leave. The video ends with a title screen that says, "long LIVE the PRINCE."